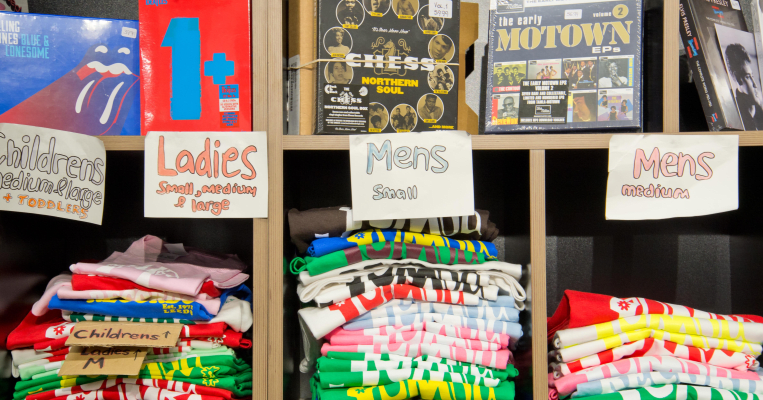 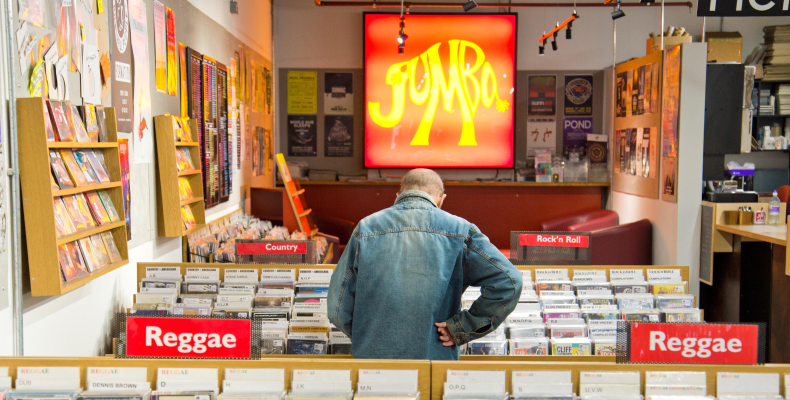 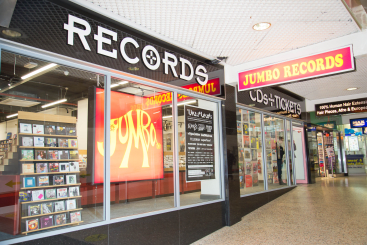 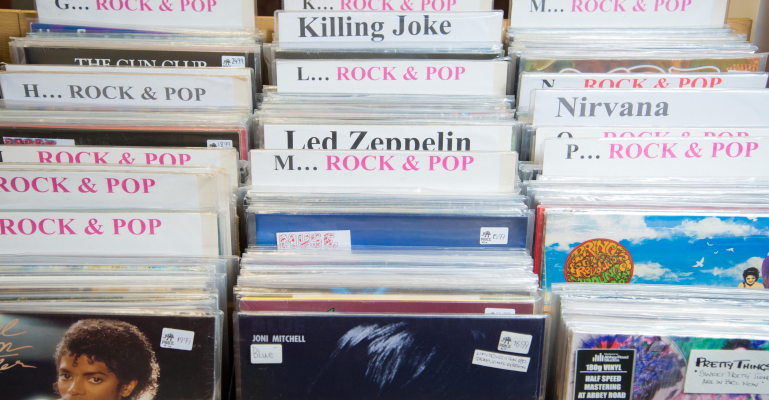 Jumbo Records are a proudly independent record shop situated on the Wade Lane mall selling CDs, vinyl, tickets to a wide variety of local music venues and much more. 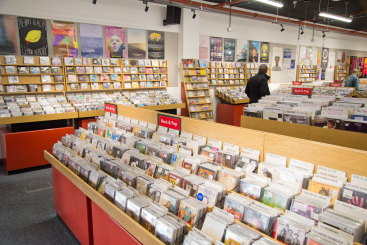 They are fiercely committed to the region’s music scene, continuing to offer a point where promoters and customers alike benefit from our involvement in local live music, as well as providing a place for local musicians to have their home-produced CDs and records on sale to the public. 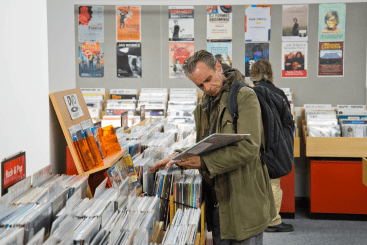 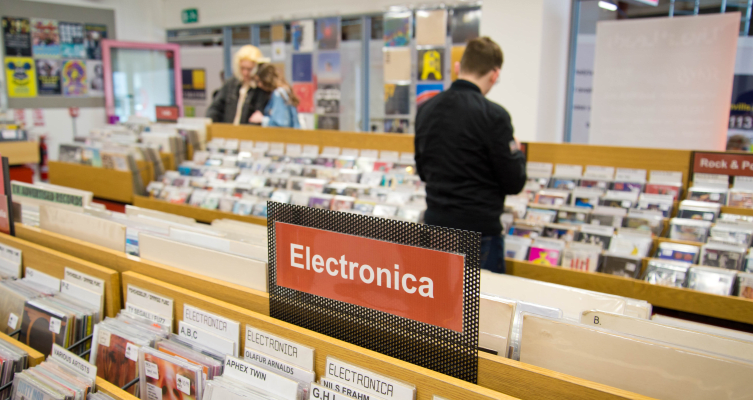 Every week they introduce new releases and re-issues across all genres of music, as well as maintaining a deep and varied back catalogue. 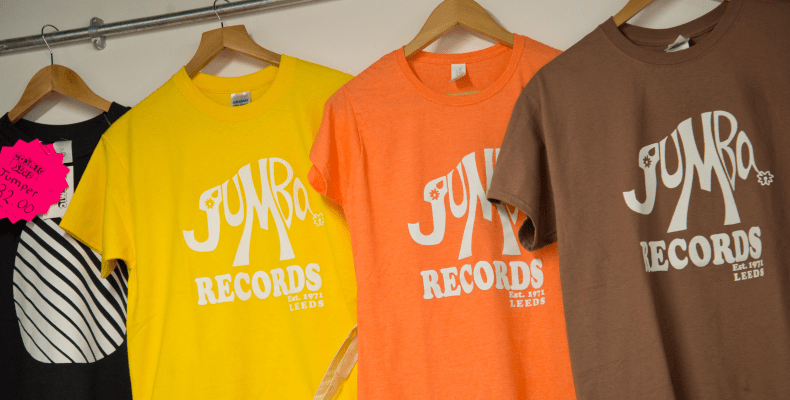 With a passion for Yorkshire’s burgeoning live music scene, selling tickets for up to 500 gigs in approximately 80 local venues in Leeds, Wakefield, Sheffield, York and the surrounding areas.